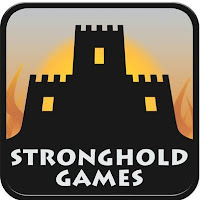 Stronghold Games LLC is a publisher of high-quality board and card games in the hobby game industry. 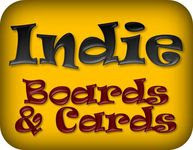 Since 2009, Stronghold Games has released many highly-regarded games, including the best-selling “Survive: Escape From Atlantis!”, the most innovative deck-building game, “Core Worlds”, the hit game line of “Space Cadets”, the smash-hit and top-rated Terraforming Mars, and many others. Stronghold Games publishes game designs developed both in-house and in partnership with publishers around the world.